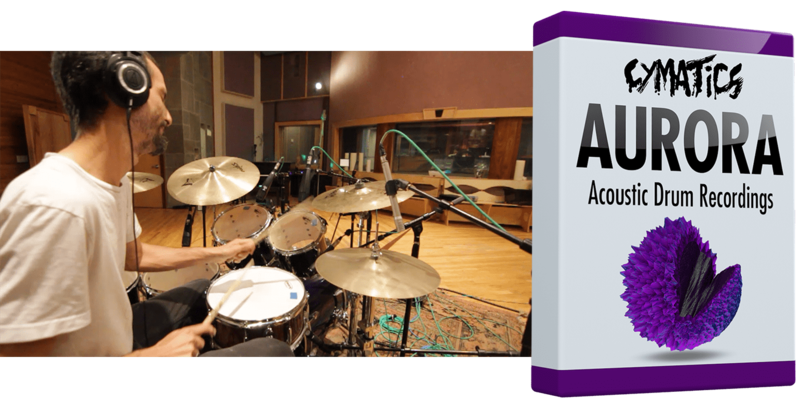 660+ acoustic drum one shots, loops, and fills recorded at Atlanta’s Tree Sound Studios. We brought in multiple professional drummers to give the pack a solid variety of drumming styles. 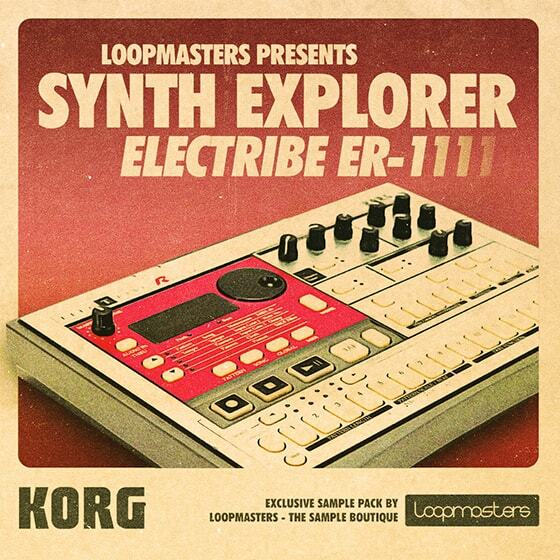 Loopmasters hit warp speed with the latest in our Synth Explorer series - the Korg ER1! 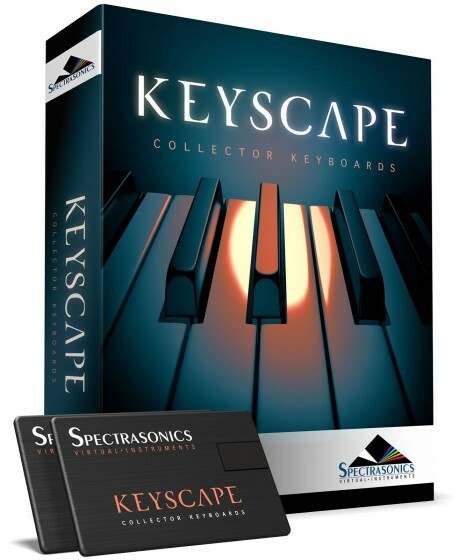 Delve inside the phattest selection of royalty-free samples, paying tribute to this legendry Drum Machine/Synthesizer which continues to inspire generations of electronic music producers! 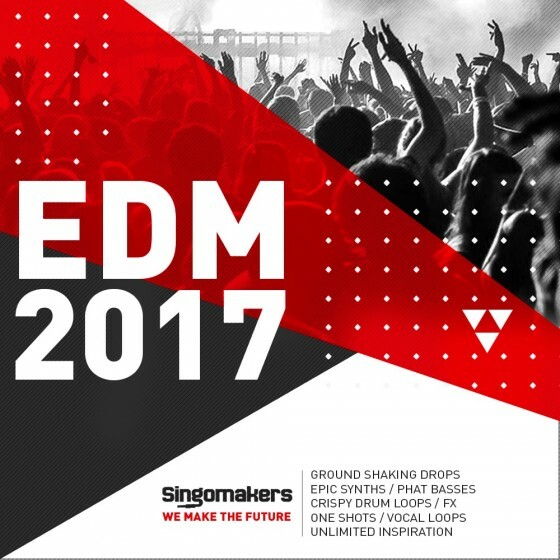 Singomakers are back with a brand new refreshed EDM 2017 sample pack. 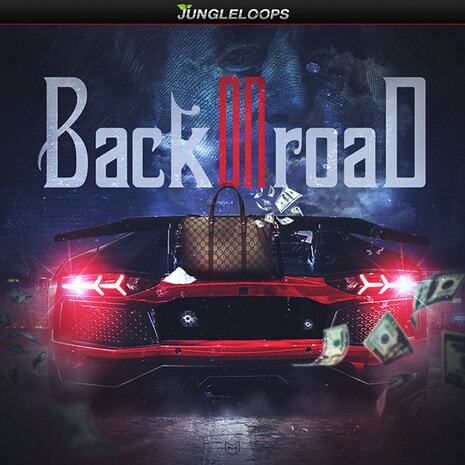 Lights Out 2' from Jungle Loops includes five Construction Kits inspired by the top Billboard artists like Chris Brown, Meek Mill, Drake, Nicki Minaj, and many more. This product is a game-changer for your tracks. 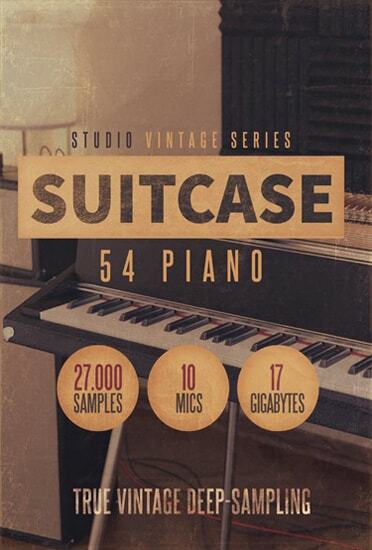 The 8Dio Studio Vintage Series Suitcase 54 Piano is the most comprehensively deep-sampled Suitcase ever created. 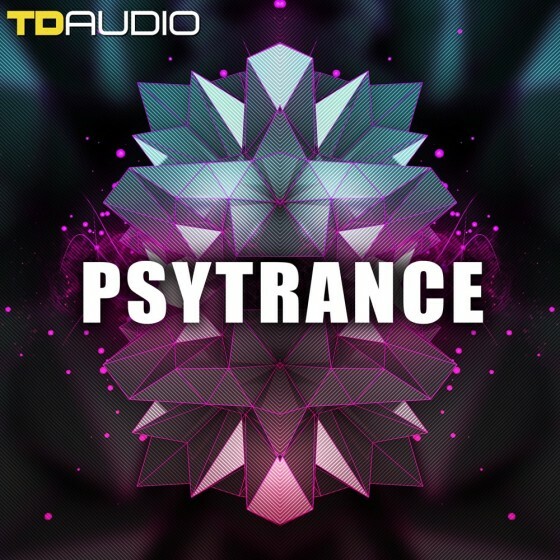 Recorded and processed at 24-Bit / 96Khz at our famous British Studio through a large custom NEVE desk. Mellotunes is a massive selection of loops and samples for both Future Bass and Trap musicians. Combining the styles of unique artists such as marshmello, San Holo, and more with aspects of popular Future Bass and Trap music, Mellotunes will not only provide you will endless ways to start and complete a song, but also has hundreds of catchy melodies that will make your music memorable. 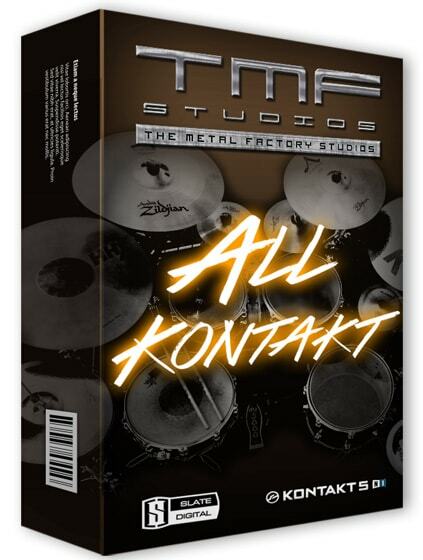 It consists of 17 Snares, 15 kicks, 12 sets of toms and a Zildjian K Cymbal Bundle gathered from our All Drum Samples pack plus numerous additions in just one Kontakt bundle, separated in Multis and Kits so you can build your own custom combination, using different parts or maybe by blending different kicks & snares You will find direct, room and reverb knobs on almost every instrument and also an output file that will setup the mixer in Kontakt to make the routing easier.